Caitlin Halpern focuses her practice on complex commercial litigation. Following law school, Caitlin was a law clerk to Judge Paul Adam Engelmayer, United States District Court for the Southern District of New York, 2014-2015; and Judge Kim McLane Wardlaw, United States Court of Appeals for the Ninth Circuit, 2015-2016. 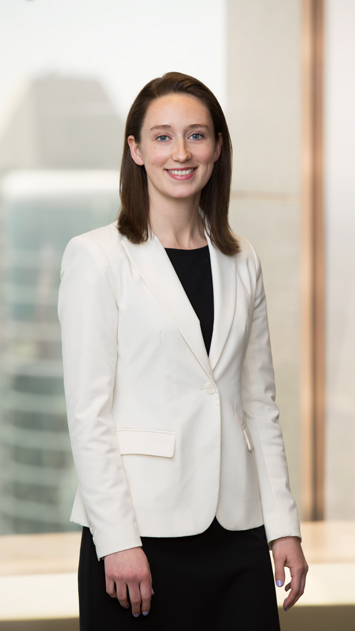 Caitlin joined Gibbs & Bruns in 2019 after beginning her career with Appellate Advocates in New York.